A joint venture with Flowserve Corporation, USA, Flowserve Sanmar is the market leader in engineered mechanical sealing devices, offering a wide choice for the industry—from pusher seals, dry running seals and split seals to metal bellows seals and non-contacting seals. The association which goes back more than 35 years, began with a joint venture between Durametallic Corporation and The Sanmar Group. Mergers and acquisitions have brought major seal players together under the Flowserve umbrella, with a product range that today includes BW®, Durametallic®, Pacific Wietz™ and Pac-Seal®. The company is a major force in the petroleum, petrochemical, power, chemical, food and pharmaceutical markets. 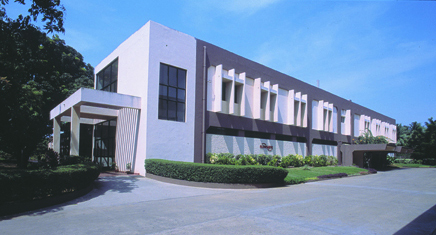 Factory area : 29,500 sq.ft. Joint venture partner : Flowserve Corporation, USA.